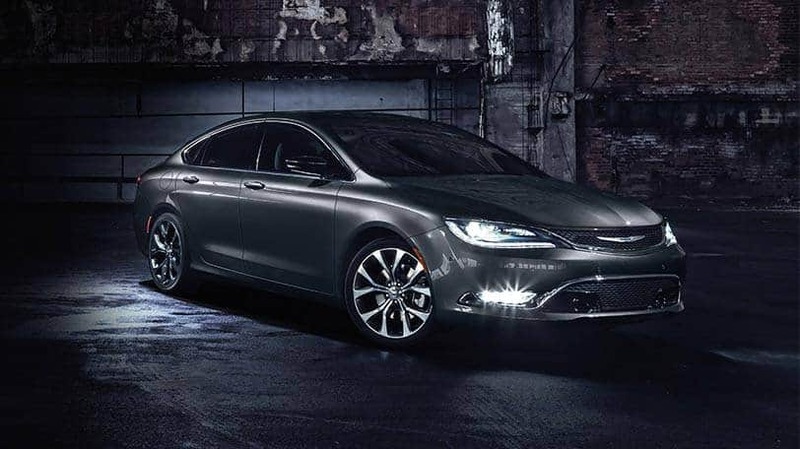 The Chrysler 200 is coming into 2016 to celebrate its 90th anniversary with four new and improved models to choose from such as the LX, the Limited, the S and the C. Each model comes with special features that are specifically designed to help improve under the hood power, exterior and interior features. 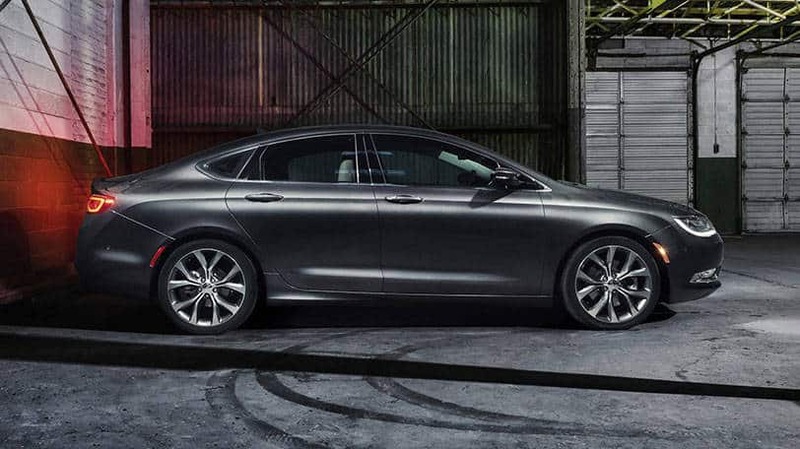 2016 is shaping to be a good year for the Chrysler 200 with its stylish models to choose from, you’ll be wanting to get in one today. For the performance under the sedan’s hood, two award winning engines and transmissions are offered to give you the best driving experience. One of the featured engines is the 2.4-Liter Tigershark Multiair; a front wheel drive engine with a two cylinder, a nine-speed transmission system and a single overhead cam feature. The power of the engine comes packed with 184 horsepower at 6,250 RPM and torque pressure at 173 ft-lbs at 4,600 RPM. The Tigershark offers its flex-fuel system that helps improve the EPA-rated fuel efficiency. The segment comes packed with a 15.8-gallon tank of fuel offering 23-city/36-highway MPG with a range of 363-city/569-highway total miles. 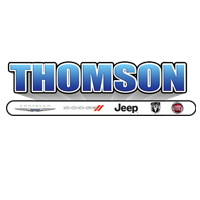 With the All-Wheel-Drive system, the sedan offers plenty of suspension with its MacPherson front strut suspension and independent multilink rear suspension system. The system provides an excellent balance of smooth ride and responsive handling for both front and rear sections. For the outer performance, the sedan offers an excellent maximized airflow feature that uses an active grille shutter system. The shutters enhance aerodynamic performance by redirecting airflow around the front and down the sides of the vehicle. The Chrysler 200 brings loads of features for its exterior and interior for all four types of models to choose from such as the LX model. The LX shows off its smooth body shape as a sedan that comes off luxurious off the assembly line. Offers features such as Bifunctional Halogen Projector headlamps with LED lighting for both the front and rear end lamps. Keyless Enter ‘n Go lets you unlocks all doors when you pull the driver or front passenger door handle, and detect from a close proximity of the sedan. When you enter the sedan, just press down on the brake pedal and press the Start/Stop button to start the engine. 17-inch steel wheels are placed on all sides to refine the exterior. The interior offers five-passenger seating with LX features that come with premium cloth seats, a rotary e-shift knob in the center console that helps with the transmission shifts, mounted steering wheel control system with a instrument cluster placed behind. For the technology side, the sedan offers its signature Uconnect 5.0 system all packed with a 5-inch touchscreen display. Is there a Service Agent I can ask a question? Do you currently offer any Service Coupons at the moment? Just click the Service Coupons! The 200 offers plenty of safety to its valued drivers with plenty of features to choose from. The sedan recently received and overall Five-Star safety rating from NHTSA, a top rating that is sure to make your choice easier. The sedan comes fully equipped with eight standard airbags and plenty of safety features to choose from. 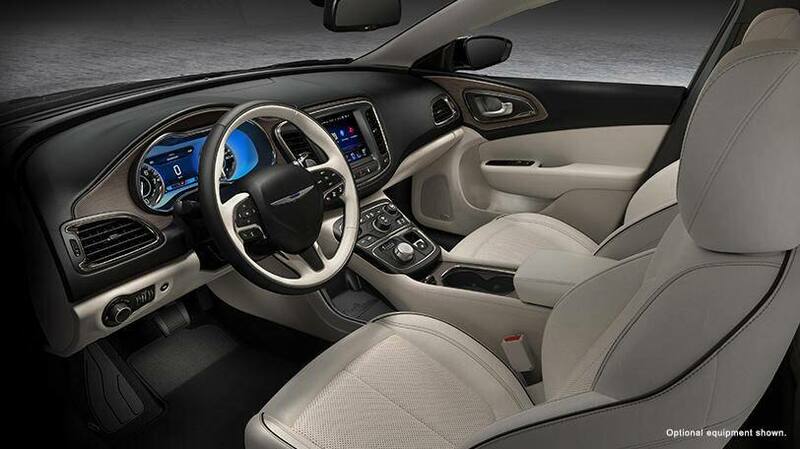 The Chrysler 200 is the sedan you and your family will love to take long trips for the family outing. Celebrating its 90th anniversary, the Chrysler 200 is ready to make heads turn.